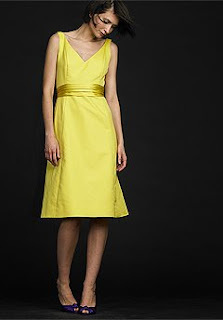 I just fell in love with these yellow/buttercup bridesmaids dresses. They are perfect for a spring or summer affair! Lots of price ranges to fit all budgets.